"No matter how we do, we're already a part of history," Fassi told NBC News regarding Augusta National’s first Women’s Amateur event. Maria Fassi remembers growing up in Pachuca, Mexico, watching some of the best golfers in the world compete in the prestigious Augusta National Golf Club. She never imagined, though, that she would get to compete in the predominantly male golf club that only started admitting women in 2012. Fassi, 21, is now one of 72 players making history this year as they get ready to play in Augusta’s first Women’s Amateur tournament, which starts on Wednesday. 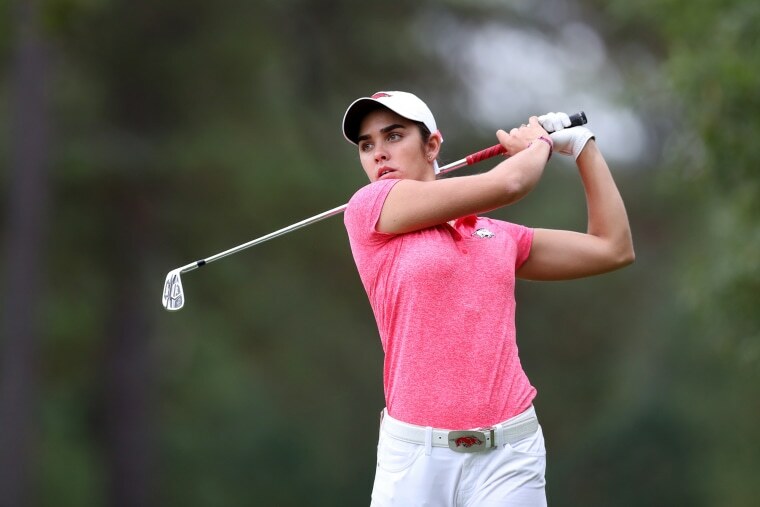 Fassi is one of two Mexican players competing at the Augusta National. While Fassi is highly aware of the magnitude of the Augusta National Women’s event, the University of Arkansas senior said she tries “to look at it as just a golf tournament” and is preparing for it the same way she would for any other tournament. “At the end of the day, it's still golf,” she added. Fassi’s passion for golf grew over the years despite growing up in a household where the main sport was soccer. She played soccer until she was 14 along with tennis and basketball. 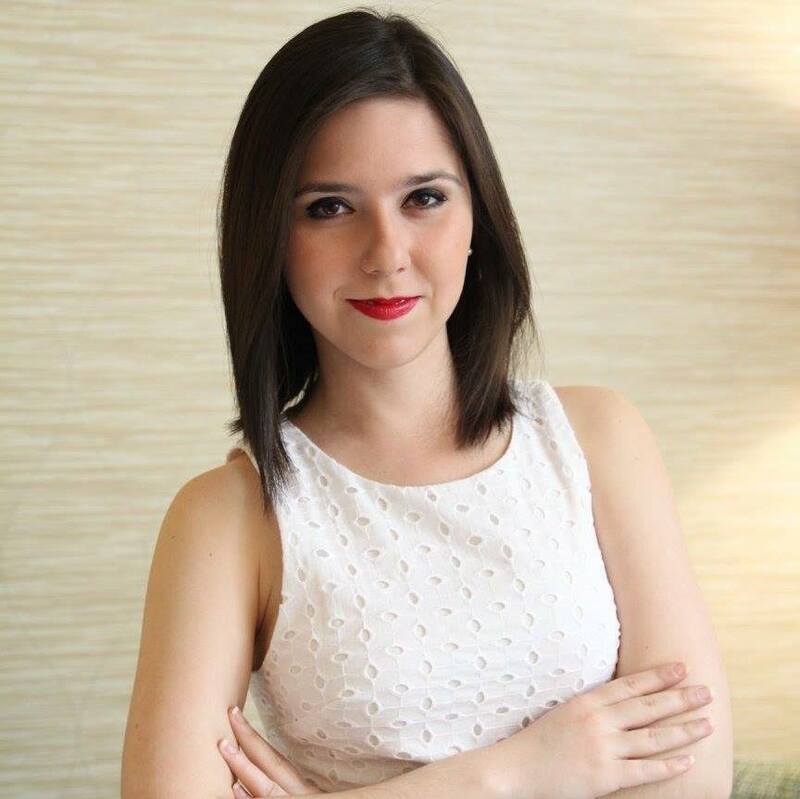 Her father is the vice president of the CF Pachuca soccer club in her hometown in Mexico and her three brothers also play the sport. “But I always loved golf and ever since I started playing, it just made me feel so many things that no other sport made me feel,” Fassi said. There's an aspect of golf that allows her to push herself beyond her athletic abilities. Fassi is a three-time Mexican Women’s Amateur Champion, a two-time winner of the Lady Puerto Rico Classic and the ANNIKA Intercollegiate. She has also landed other 4 notable victories, including the 2018 NCAA Austin Regional, 2018 Evans Derby Experience and the 2018 Darius Rucker Intercollegiate. She also set a school record with rounds of 65-71-64 in winning the Mason Rudolph Championship in 2017. “I think my amateur career is going to come to an end with great tournaments, with the Augusta National being, of course, the best one,” said Fassi, who is also expected to play four other tournaments before her college career ends at the University of Arkansas, where she's obtaining a degree in recreation and sports management. “We actually get to host nationals in May. So, just the thought of being able to have my last amateur event and my last collegiate event at home in Arkansas is going to be an amazing thing,” said Fassi, who is focused on pursuing professional golf after graduation. The Augusta National Women's Amateur events are set to air on NBC and the GOLF Channel from Wednesday to Saturday, April 3 to April 6.